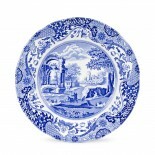 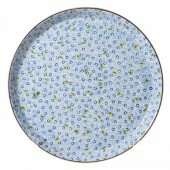 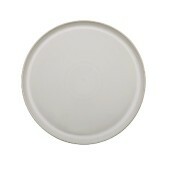 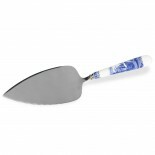 The Nicholas Mosse Handcrafted Presentation Platter in Lawn Light Blue, add a touch of elegance to your dinner party. 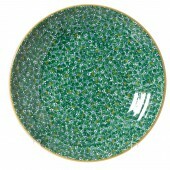 Nicholas Mosse Shallow Dish in the Lawn Green Pattern. 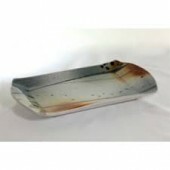 An incredibly versatile, handcrafted Irish pottery serving dish. 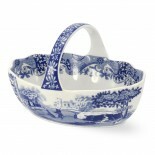 Nicholas Mosse Vegetable Bowl in the Lawn Dark Blue Pattern, an incredibly versatile pottery serving dish. 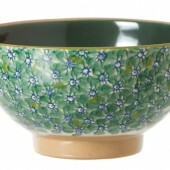 Nicholas Mosse Vegetable Bowl in the Lawn Green Pattern, an incredibly versatile pottery serving dish. 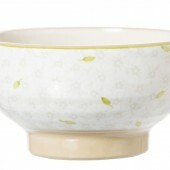 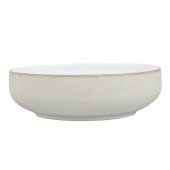 Nicholas Mosse Vegetable Bowl in the Lawn White Pattern, an incredibly versatile pottery serving dish. 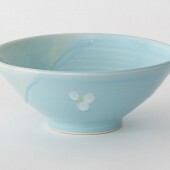 Sea Breeze Small Plain Bowl, by Paul Maloney Pottery. 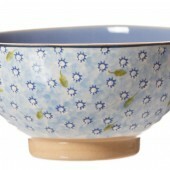 Handmade, in Wexford. 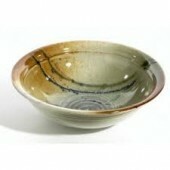 Paul Maloney is one of Wexford’s most popular potters . 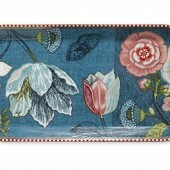 This is a beautiful piece of handmade, Irish product, and so well received by all. 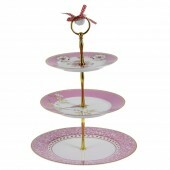 Makes a great gift for any occasion. 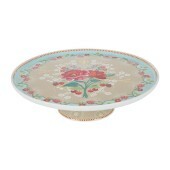 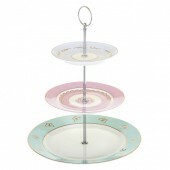 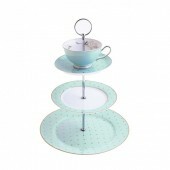 Display your cakes in style with this vintage inspired 3 Tier Cake Stand by Pip Studio. 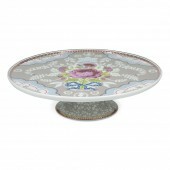 Featuring three different designs, the elegant pink and white base plate is complemented by the bird and floral motifs which feature on the middle and top plates, finished with beautiful gold gilding. 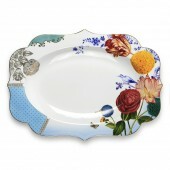 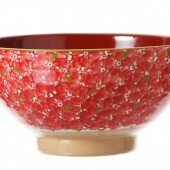 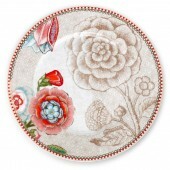 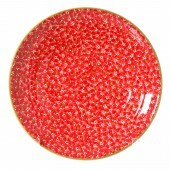 The Royal Oval Serving Dish , stylish design with hand-painted blossoms and refined golden details. 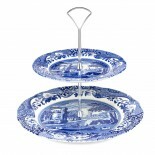 Perfect for serving a range of pre-dinner snacks and drinks. 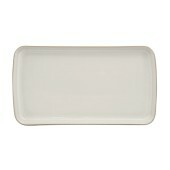 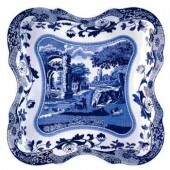 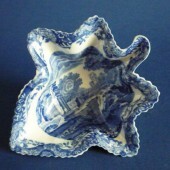 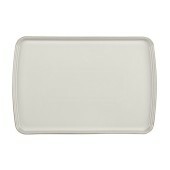 Square Devonia Tray from Spode. 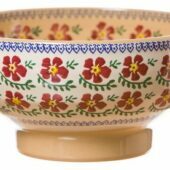 This is a fine example of hand painted porcelain, and is the perfect gift or for use in your own home as a centre piece for you dinner party snacks.